Championship, American Marketing Association, Nordic Business Forum, and Blink to monetize their videos through PPV Live and Subscription VOD. Gilles has 20 years of experience setting-up and managing Global eBusiness Organizations at Philips, Apple Europe, and Packard Bell. 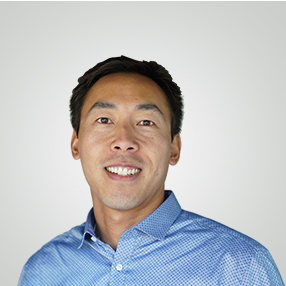 He’s an expert in building fast growing, flexible, innovative, and highly successful teams. 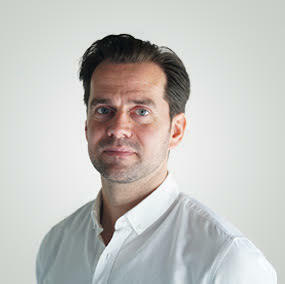 Gilles is a respected leader and digital strategies advisor with an extensive contact network in Europe, UK, and USA. Benedicte has a 20-year record of effective B2B and B2C Brand Management at a strategic level for Essilor International, NEC, and Packard Bell. 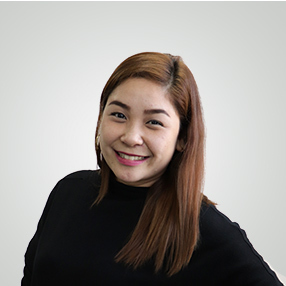 She’s a passionate marketer with a strong reputation for successfully coordinating global through-the-line communication projects. 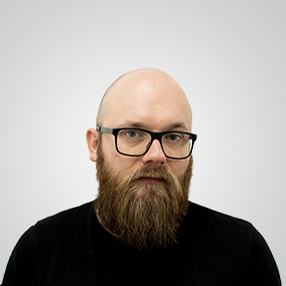 Donald has 10 years of experience managing global online and eCommerce projects, driving web development teams, and roadmaps. He led Philips online platforms developments, coordinating the work of 60+ developers. Donald has an MSc degree in Engineering, and just completed an Ironman. Mateusz compiled his first lines of code at the age of 12. He later focused entirely on web programming to become a seasoned PHP guru. Mateusz is a recognized publisher of PHP articles in the developers’ community. He has a Bachelor Degree in Computer Science, and is an active contributor to Open Source projects. 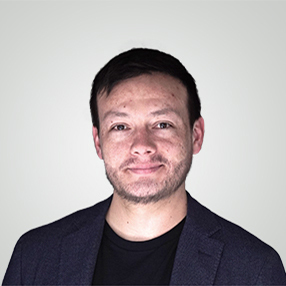 David is a seasoned sales and business development leader, helping media and entertainment companies uncover business opportunities to create new profitable revenue streams. His background as an Engineer (PhD) provided him with strong analytical skills and ability to handle large data sets for effective decision-making and spotting new business opportunities. An executive SaaS sales leader with experience in building and scaling high performing sales teams. Sal has been working in the live events industry for the past 6 years with extensive knowledge about everything live. From Production to streaming to PPV services, he's well versed in helping customers get the best ROI from their live events. 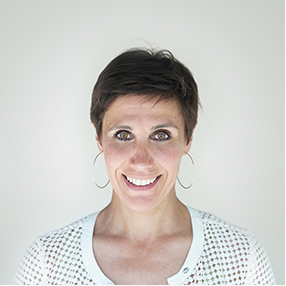 A global B2B expert in business development, Chrysann's work with telecom and tech startups optimizes sales strategies to accelerate revenue. She has an M.A. in international relations and a passion for dark chocolate and traveling. Alexis has an extensive experience in the OTT business and helps companies handle their digital transformation. He can advise on all aspects needed to succeed when monetizing your content. Alexis is also passionate about ICT, sports, fantasy, and travelling. 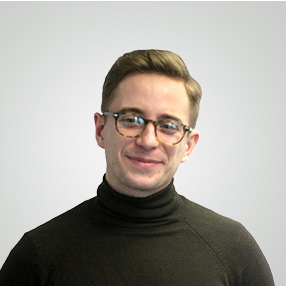 Stirland is a senior digital account manager who comes to the world of OTT and Cleeng with a background in Biology (B.S), a big laugh and a keen drive to grow client relationships to help maximise business ROI. He Loves watching College basketball, playing rugby, and yelling for Scotland and France in the Six Nations. 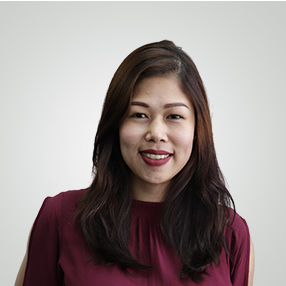 As a former journalist and MBA graduate, Jessica joined Cleeng to become part of the trend in media consumption and support broadcasters with their D2C strategy. Passionate about sports, her native Mexico, and sweets! 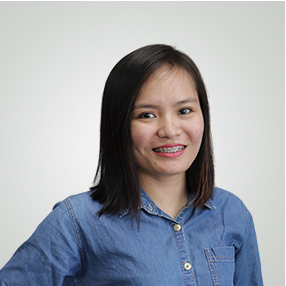 Den is a graduate of Marketing Management and was awarded as the Most Outstanding Leader in her university. She's an outdoor adventurer and love mountain climbing. She loves to read, listen to metal and love scorpions. She likes to make other people laugh and spread the positive vibes in every situation. She always says "Be Happy.. ALWAYS!" 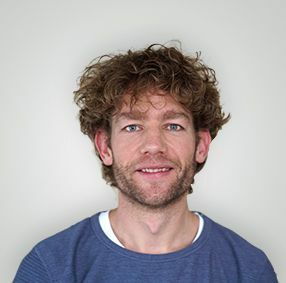 As a graduate in International Business and Management studies, Stijn is responsible for managing and developing Cleeng’s global partnerships strategy. Stijn has lived in Atlanta, Madrid, and Amsterdam where he gained international business experience. Besides his interest in latest technologies and gadgets, he has a great passion for music. Rui studied Insurance Science in Bachelor and Marketing in Master. As being a data-driven business analyst, Rui helps Cleeng and its clients translate data into actionable insights. After working hours you can find Rui at a restaurant with friends exchanging laughter and thoughts. 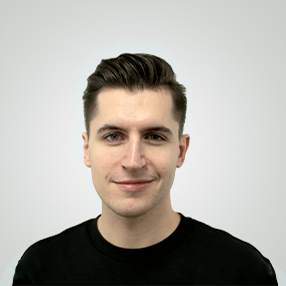 Luc is an experienced product marketer who believes in taking a customer-centric approach in everything, just like Cleeng. He has an extensive background in Publishing, eCommerce, and ePayments and believe it or not has 16 swimming diplomas. Apart from that, he's a big movie lover and he tries his best at keeping up with his classmates at Crossfit. Jason has a bachelors degree in electrical engineering and a masters in business administration. He is quite fortunate to have found his true calling early in life. To continually satisfy his technical curiousity and to help others transform themselves for the better. Within product marketing he exercises these passions. His other true passion is basking in the Sun and playing beach volleyball. 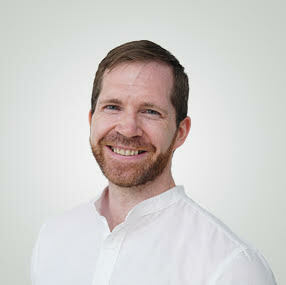 Damien is fascinated by behaviour and loves to understand what makes experiences rewarding and memorable for people. His PhD in innovation strategy led to work with lots of creative projects where he developed and ran product research and design processes. Damien loves sport, music, and eating unreasonable amounts of good food. State-of-art marketing concepts explorer, that loves numbers and data. In one sentence: "Perfectionist in research & analysis, goal-focused & aggressive "outreacher" who grows faster in a creative knowledge-based company". Coming from the sunny Macedonia. Loving Belgium beers, biking, sports and Manchester United. Missing the mountains only. 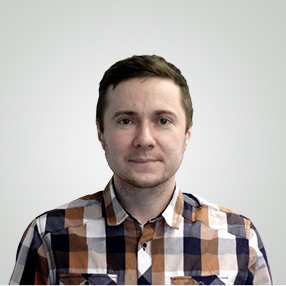 Dawid has a strong background in interface, web and mobile application design. 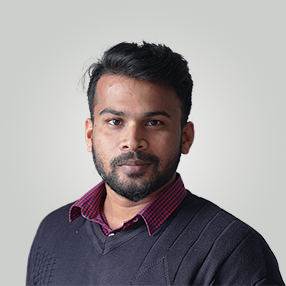 At Cleeng he is responsible for designing all the Cleeng applications, user experience and company visuals. 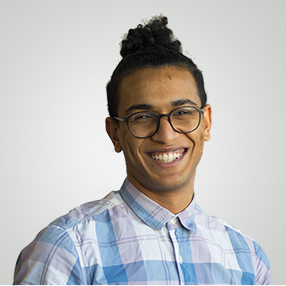 Dawid has a Master of Science focused in Information Technology. He is interested in music, playing the piano, cooking and sport. 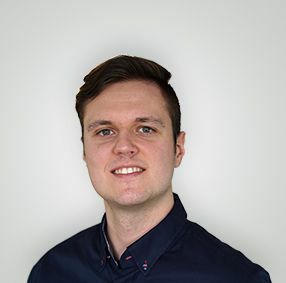 Mateusz graduated from University of Economics with bachelors degree in Informatics and Electronic Economy but felt in love with graphic design. He is passionated about new technologies, mobile devices, travel and music. Recently he has been crazy about Iceland, polish hip hop and electropop. Big Apple fan too. 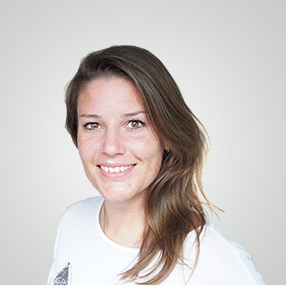 Mariia is a specialist in film and video production and responsible for creating productive video assets for Cleeng. Mariia studied Film Directing and Scriptwriting in Ukraine and obtained the Master of Film degree in Netherlands. Besides her passion for film, she is a travel addict, snowboarding fan and regular visitor of photography and art museums around the world. 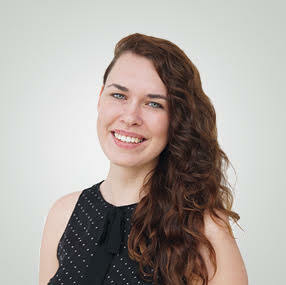 Natalie has a degree in communications and is still studying business/international law. She loves traveling (including spending a year with Aussies), festivals/music, dancing, enjoying quality time with friends & family. 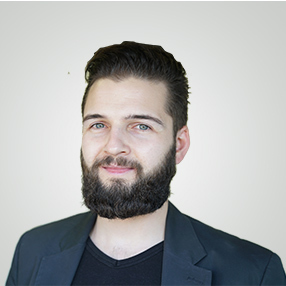 Dawid has 6 years of financial experience acquired in the small and global enterprises. He graduated studies with a master’s degree in Finance and Accounting. During the first years of studies he started his first finance job. Follower of efficient workstyle and skills develop. Dawid loves great food and produce music in his free time. Agnieszka graduated from Poznań University of Economics and Business. She studied Financial and accounting of business with specialization Capital Investments and financial strategies of the enterprises. Her great passion is dancing, she had trained since she was 7 year-old. 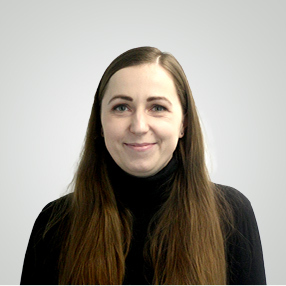 Agnieszka supports Cleeng’s Finance Team through receivables management. 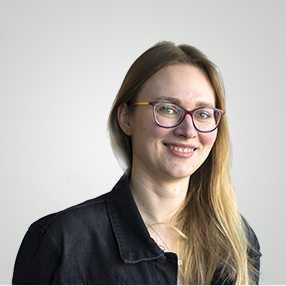 Agata graduated last year in Dietetics but she decided it will be more challenging to take care of the ever hungry colleagues at the Poznań Cleeng office. Besides this time consuming task she also manages to support HR and accounting processes. She’s a sport enthusiast and her latest discovery is pole dance. Asia is responsible for all the general activities connected to supporting our team and for HR tasks (selection, job ads, recruitments, on boarding etc.). 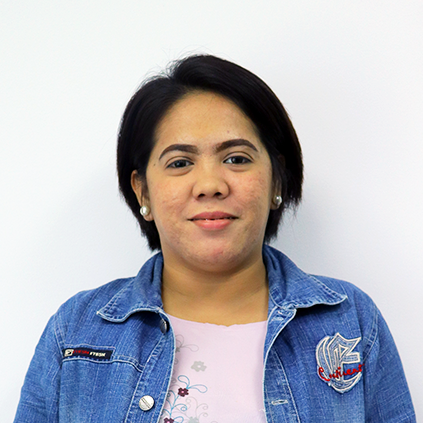 She graduated in general law, but then decided to develop herself in the HR area. She loves to spend time outside, travel, test new restaurants and read books. She is a fan of schnauzers dogs and food. Vinoth is a Computer science graduate from the University of Leicester. Despite his academic accolade, he is more interested in project management and business development. He is also experienced in hospitality and workforce management. Apart from Cleeng, he is a good cricketer who led his university team to the finals of an international Cricket League LMS. Currently, he is into PUBG. Wiola is a PMP certified Project Manager. 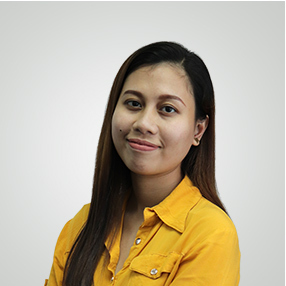 Before she moved to Cleeng she participated in a number of IT and Telco projects as Project Manager and as Business Analyst. In her free time she loves to dance and enjoys a good long bicycle trip! 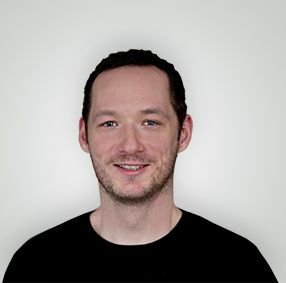 Edward was a software developer for 5 years, Solutions Architect for 5 years in the Streaming Media and CDN industry. He shares a love for sports and travel around the world. He enjoys coding and a big fan of tech gadgets. 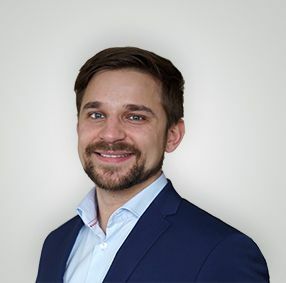 Konrad is young professional who started his career in big international companies (GSK, Motorola) where gained strong technical background. Now, he is adding business as one of his interests and improving himself in both directions. Outside of work, numbers and mountains are things without which he can't exist. He is living in a world where no two days are exactly the same. Andrew graduated from NC State University, with a Bachelor’s in Fisheries, Wildlife, and Conservation Biology, but found his true calling in sales. 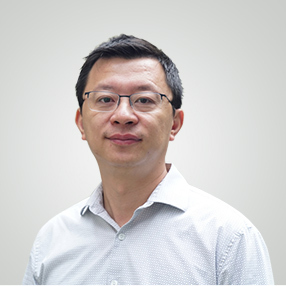 Coming to Cleeng, from an OVP partner, he is very familiar with the industry, especially with live event streaming. He is an avid outdoorsman, sports fanatic, and food lover. 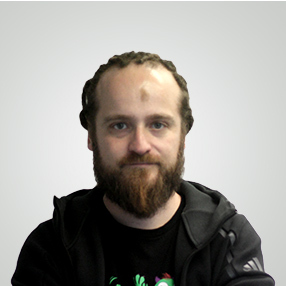 Lukasz is a passionate software architect with over 12 years of experience. He garduated from Poznan University of Technology with master's degree in control engineering and management. He is always eager to learn something new. 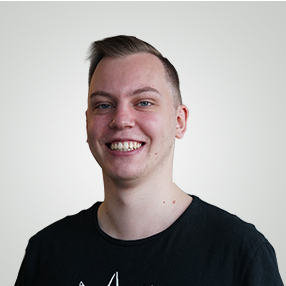 In his spare time, Łukasz loves to make music, play the electric guitar and discover new food tastes. Krzysztof is a Genuine Zend PHP guru. He studied Economics and Computer Science with a specialization in databases. Krzysztof is always up for a coding challenge. He loves solving problems quickly, efficiently, and creatively. 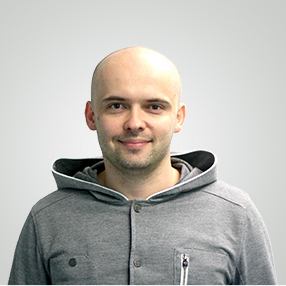 Krzysztof is a passionate web application developer who enjoys soccer, tennis, and good music. Andrew has been fascinated by computers since young age. Programming has shown him an opportunity to create something out of nothing. Andrew graduated in Computer Science. He loves challenges and seeks new hobbies all the time. Apart from programming (which sometimes he does even after work) he is also passionate about cycling, photography and amateur shooting sports. Kasia graduated Computer Science in Poznan University of Technology. She spent some time working in London on a digital eCommerce platform for fashion company. She felt in love in London. During her free time she loves sewing and doing creative crafts and spending time outside with her dog. 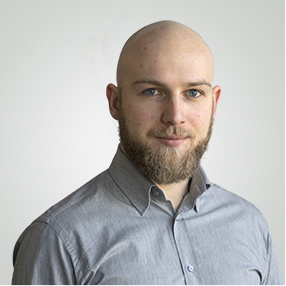 Dawid is Poznan University of Technology graduate with over a 9 years of programming experience. He is always paying attention to best coding practices and quality of the code. He is a fan of MCU movies. In his free time, Dawid gets involved in Toastmaster Poznań club, where people increases public speaking skills. Simo graduated as a Computer Science & Software Engineer. He is known for his curiosity, he is always around asking more and more questions and digging for more knowledge. In his free time he likes to play around with IoT, watch Anime, travel and see new things, but his real goal in life is to leave a legacy and also witness the end of One Piece. Adam has been a Front End Developer for 10 years now. When he doesn't code for work, he codes for fun, but somehow he also finds time to travel and to watch 200 movies a year. His biggest dream is to go to Antarctica. And maybe to move there permanently. 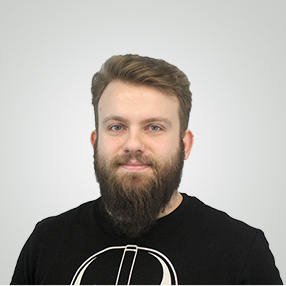 Grzegorz is passionate about front-end technologies, always learning something new. He can be often met in meetups and conferences, maybe one day as a speaker. He is really an active person, often going to the gym or cycling, recently keen on cross fit classes. He loves traveling and he is already planning his next journey. 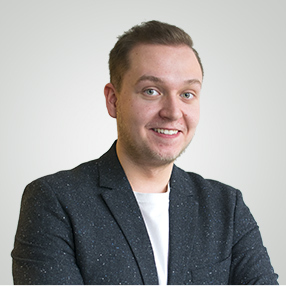 Maciej began his programming journey soon after starting primary school. Just a few years later he started doing freelance work, engaging himself into bigger and bigger projects. Now, with more than 10 years of experience, he's still focusing on polishing and improving his skills. He loves to spend his free time writing and performing music, playing games, and admiring the beauty of Comic Sans MS.
Damian is our backend developer with interest in frontend and design, which is pretty unique. He was previously developing travels booking platform. After hours, he is training next programming generation. Damian shares passion of superheros and LEGO with his son. He is also our table tennis champion! 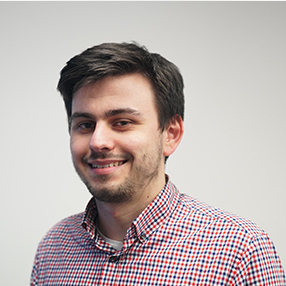 Patryk is a young engineer of Automatic Control and Robotics, which got into web development and stayed longer. Interested in new technologies, gadgets and music. Still waits for Half-Life 3 and Tool's new album. 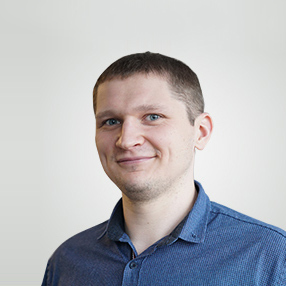 Vadym has a Master’s degree in Electrical machines, but being a perfectionist deep inside, finally he has found himself as a QA Specialist. Challenging tasks and possibility to make Cleeng closer to perfect state inspire him at this position. Vadym spends most of his free time on self-education and the rest - on gym and one-time cycling trips for long distances. 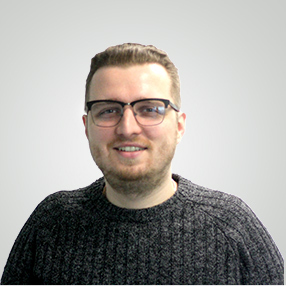 Matt has been working in E-Commerce industry for the last three and a half years as a support manager and logistics analyst. He's also a foodie with a travel bug! Paula is a dedicated professional who enjoys watching movies and raising her family of 3. With a degree in business administration, she imparts her knowledge, perspective, ability to plan, schedule and multitask which is very essential in leading a support team. Loves shopping and always down for a good food crawl! A Dutch Studies graduate, Michał began his career working as a 1st line support agent. With time, he gained experience in technical fields. He is a fan of metal music, motorsports and video games. In his free time, Michał plays guitar in a local band and discovers new places serving kebabs. An IT graduate who was trained to work with machines, Nathalie is a skilled technician who learned the e-Commerce business in a flash. Loves to watch almost any genres and spending time with her family gives her positive vibes and the motivation she needs. 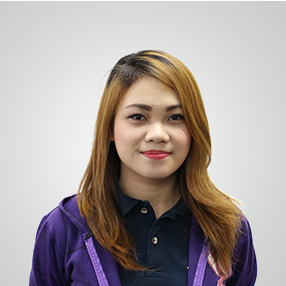 Maria studied Business Administration. Someone who is so much in love with dancing started at the age of 4. A passionate and dedicated one who has been in the customer support industry for 4 years. A Disney fan but loves to watch any thriller, horror series/ movies during her spare time. For 5 years in the BPO industry, Jenny has been trained with different types of support - chat, email and phone. (Technical and Customer Service) She's a loving daughter and provider/sister to her siblings. Loves music, movies and spiders. Sasha has a Bachelor Degree in Business Administration which specialized in Financial Management. 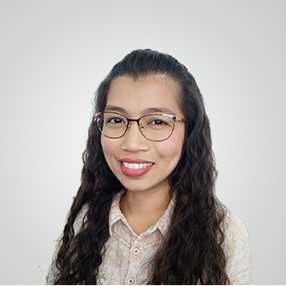 Worked as an Accounting assistant for four years and trained in handling client to politely provide prompt and professional customer service at all times. Friendship comes naturally to her. She loves to sing though it is not her talent. Ruth has been in the customer service industry for about seven years, the recent being with a gigantic telco company. She loves to watch action films and series, sing, eat out, play board games, surf the net and surprise herself by stumbling into things she didn't know! She also likes spending time with people who have so much story to tell. A set of investors and strategic advisors from various backgrounds support Cleeng’s management team since day once, working closely to further accelerate the business growth and guide the company towards its next phase of development. Vincent is a Dutch Venture Capital investor in Internet technology companies. He holds several international Supervisory Board seats. Before Walvis, Vincent was an entrepreneur in the Dutch Internet industry for more than 20 years. In 2009 he received the Deloitte Technology Fast 50 Sustainable Grower Award. Vincent has founded multiple companies, acquired several and sold most of them. 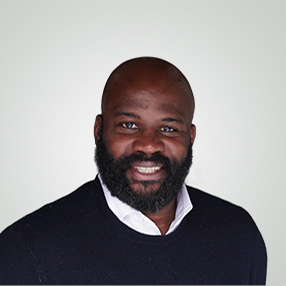 Vincent has switched from entrepreneur to investor to help entrepreneurs ‘outside in’ with his vast wealth of experience in fast-growing their technology companies. Cleeng board member representing C4 Ventures, with expertise in mobile commerce, hardware, big data, advertising, and mergers and acquisitions. Former M&A Director at Orange, and CFO at Unanimis, a leading digital media agency. 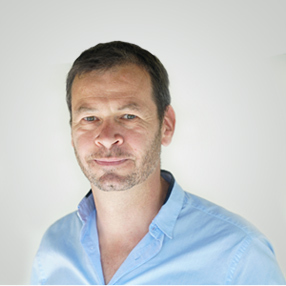 Olivier is also board member at Netatmo. Successful and passionate Sales Executive with broad expertise in the TV & Media Industry. Experienced in developing and implementing business growth strategies in the complex and fast moving PayTV markets. A proven leader of geographically distributed sales teams, with a track record of exceeding sales targets and goals around the world. Founding Partner at C4 Ventures and former General Manager for Apple EMEIA, Pascal advises executive teams of large Private Equity and European groups on how to leverage at best the digital revolution. Charles-Antoine is a French serial entrepreneur and investor, who founded more than 5 companies, sold 4, and has invested in many others within the IT and Telecom sector. Currently Founder and CEO of private equity backed Etix Everywhere.